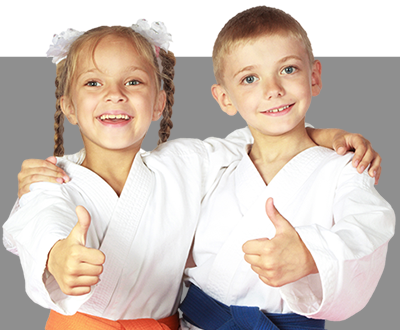 If you’re looking for the #1 Kids martial arts lessons in Atlanta, you’ve come to the right place! Parents all over the Atlanta area (and East Atlanta, Grant Park, Ormewood Park, Kirkwood, Inman Park, Decatur, Ellenwood areas too!) 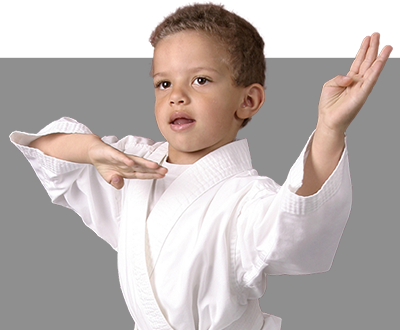 are singing the praises of our kids Tang Soo Do lessons ! 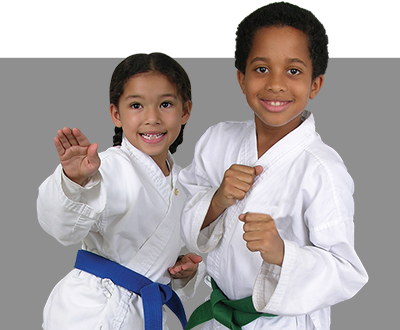 Not only are their children learning to defend themselves, but they are quickly becoming more confident, more focused, and learning to set inspiring goals!